The Santiago Wellness Center is currently celebrating the 75th year anniversary. Dr Joseph Santiago founded the practice and Dr. Vivian Santiago joined the practice when they married. Recognizing how dedicated and effective their parents were in helping people, three of their children joined them in the practice, Drs. Joanne, Philip and James Santiago. 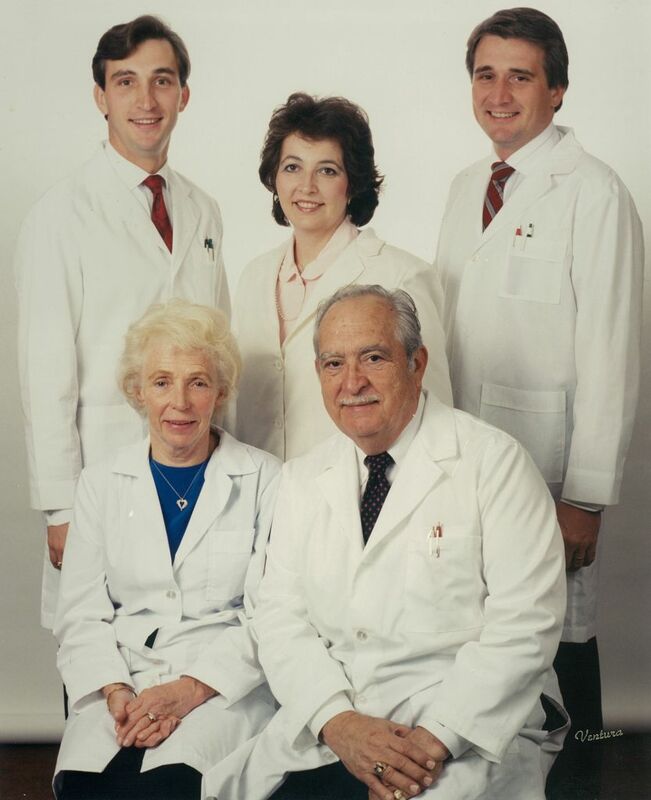 Dr. James Santiago remains today in the Newark office to carry on the family tradition. Dr. Joseph Santiago's parents emigrated from Spain and settled in Pennsylvania. Shortly after the great depression hit in 1929, Dr. Joseph became injured and his sister brought him to a prominent Chiropractic doctor in the area who treated and cured him. Dr. Joseph was so intrigued by the doctor's abilities and success that Joseph would return and observe the doctor work. The doctor noticed that Joseph had a natural gift in helping people and advised Joseph to enroll in Logan Chiropractic College in Saint Louis, Missouri ; Dr. Joseph later graduated in 1939. As World War II broke out Dr. Joseph enlisted in the war and was teaching soldiers emergency medicine. 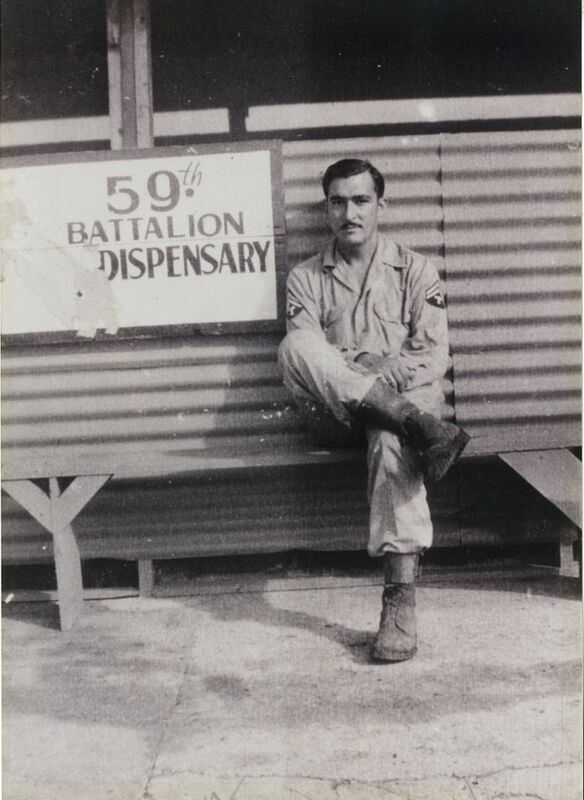 The army needed qualified medical personal for the beach invasion of Guam and Dr. Joseph was sent. He was recognized for his medical ability on the battlefield. For the duration of the war he was in the medical and ranger units throughout the Pacific. After the war in 1945 he returned to the Chiropractic College in St Louis to teach and to take advance courses. In St. Louis he met Dr. Vivian, who was attending the same college at that time. 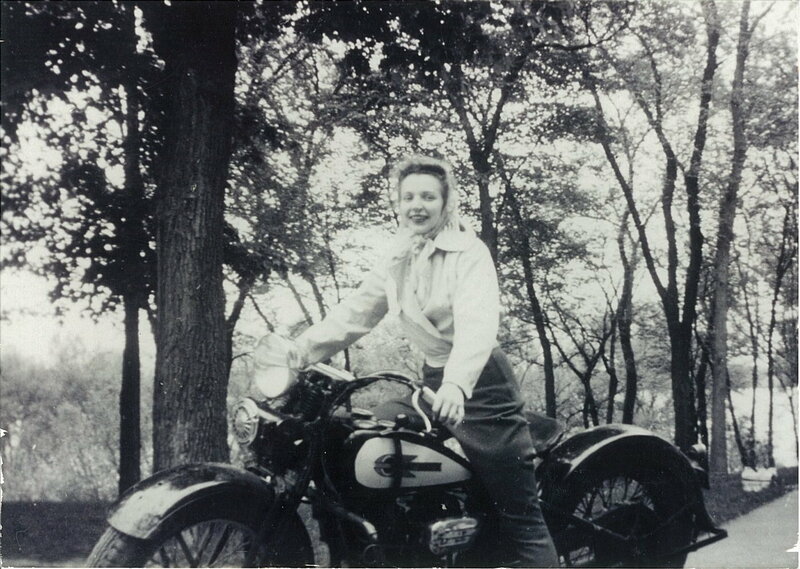 Dr. Vivian's parents emigrated from Sweden and settled in Minnesota. 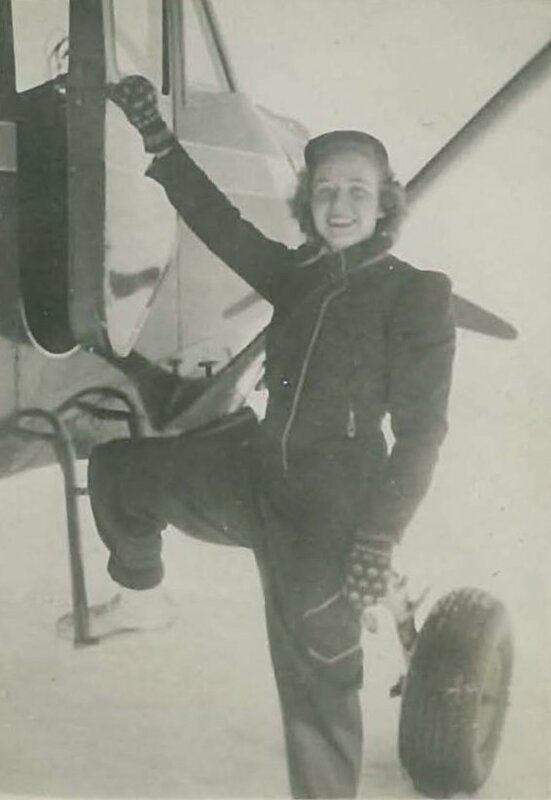 During World War II, Vivian was a Pilot in the Civil Air Patrol. As being part of the Civil Air Patrol she was given examinations by the Army Air Core and she scored in the top percentage. Since she did so well the army requested that she go to Texas to train on how to fly B17s to Europe for the Woman's Air Core. Unfortunately, the Army stopped the program because the war was coming to the end; Dr. Vivian never had the opportunity to fly a B17. Dr. Vivian had subsequently fallen down a flight of stairs and was taken to the world renowned Mayo Clinic in Minnesota. Dr. Vivian was told that her back injury was non-curable and she would be permanently disabled. Her family, being very concerned, had taken Dr. Vivian to a chiropractic doctor to see if he could help. As it turned out, the Dr. Vivian was completely cured by chiropractic treatment and she never suffered with the problem again. Dr. Vivian was very impressed with the chiropractor and he sparked her interest in becoming a chiropractic doctor for herself. 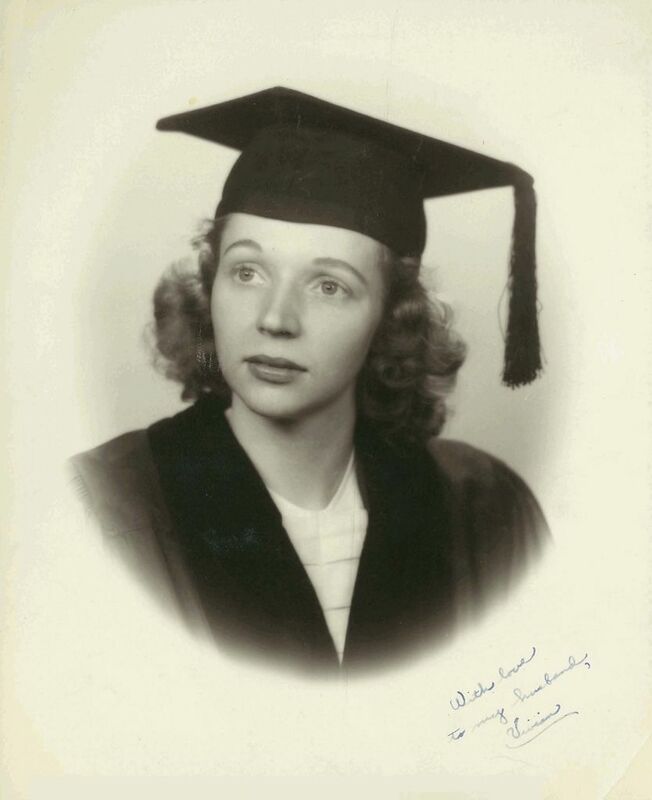 Dr. Vivian attended Logan Chiropractic College in Saint Louis and graduated number one in her class in 1947. She would always score so high in all the medical examinations that it actually elevated the school's reputation. The college was very proud of her successes. While Dr. Vivian was in chiropractic school she would often hear about the good reputation of Dr. Joseph Santiago. When he returned to the college after the war, they met, fell in love and were married. Drs. Joseph and Vivian later settled in the Ironbound section of Newark, New Jersey meeting up with Joseph's family who moved to Newark during the war for work. They opened the Newark clinic and the practice quickly grew from word of mouth. They became the doctors for many families, companies and sports teams. In the 1950s and 60s they continued their education in Naturopathy (the treatment of organic and nutritional solutions) as well as Physical Therapy. 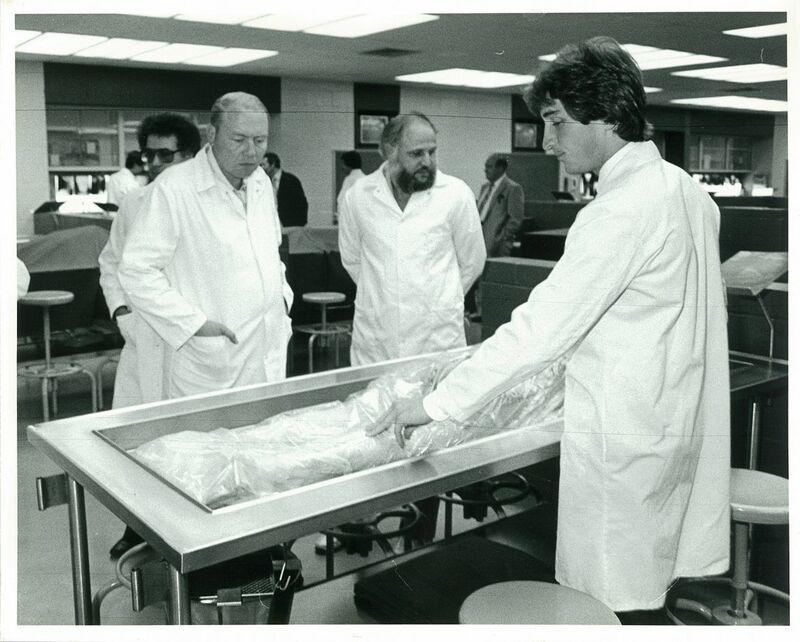 In 1973, just after President Nixon went to China, they applied and were able to obtain a medical visa to travel throughout Asia studying Acupuncture and Oriental Medicine. They were pioneers in their fields and far ahead of their time. They had four children, Joanne, Ramona, Philip and James. During the 1950s, Dr. Vivian was concerned that exercise was very limited in Newark, especially for girls. Dr. Vivian enrolled all four kids into Spanish Flamenco Dancing in New York City to learn agility, balance and coordination. They later turned professional and performed on television and at many nightclubs. The girls continued in water ballet and the boys in soccer. Drs. Vivian and Joseph raised their children all naturally, receiving chiropractic adjustments to keep their nervous system healthy along with focusing on exercise and eating well: organic natural food, vitamins and herbs. Their overall childhood health was very good without the need for antibiotics or other drugs. Seeing the benefits of good health for themselves and how effective their parents were treating people naturally, Drs. Joanne, Philip and James chose to follow in their parents' footsteps and become natural doctors as well. Ramona became a lawyer and a judge. Drs. Joanne, Philip and James all started out working with their parents in the Newark office but it is James that stayed to continue their legacy here in Newark. Dr. James was always welcomed in his parent's clinic, even as a young child. They would show and teach him about medical conditions and he would learn holistic treatments with the use of his hands, exercise and nutrition. His father, as the team doctor, would take James to sporting events and show Dr. James how to effectively treat athletes on the field. Dr. James would always accompany his parents to medical courses where they would discuss new advances in alternative and medical treatments. Dr. James received his first chiropractic spinal nerve check-up just after he was born. His parent wanted to make sure that a good spine and nervous system would be the foundation for good health. His first acupuncture treatment was in high school, just after he injured his ankle playing soccer. His parents just returned from studying acupuncture in Asia and used their new-found knowledge to treat the injury. The ankle healed much quicker than normal and James' coaches were all amazed. When Dr. James was in college his friends would come over the house to visit. James' parents had a full-size teaching quality skeleton in the corner of their kitchen and there were always anatomy books on the kitchen table. His friends would sit down, talk and learn from his parents. They were intrigued with the family to say the least, and because of them; many of these same friends became doctors as well. Dr. James graduated from Rutgers University in 1978, with a Bachelor's degree in biology and economics. He continued to study mortuary science and later was the curator of a New York Human Dissection Laboratory. While there he also taught human anatomy. 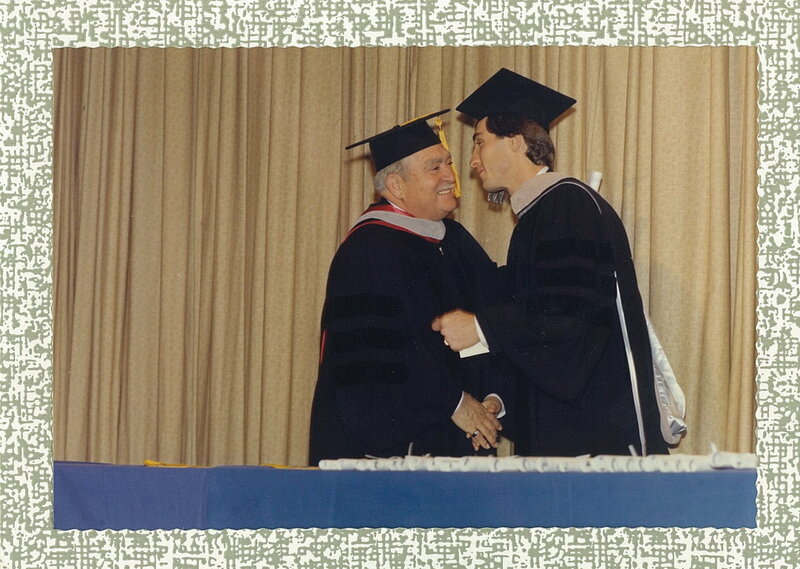 He obtained his doctorate from New York Chiropractic College five-year program in 1982. He went on to study Sports Medicine for an additional three years and became Board Certified and obtained a Diplomate status in Sports Medicine. As his practice grew he wanted more understanding of Oriental Medicine. In 1995 he enrolled at Tristate College of Traditional Chinese Medicine in New York City for an additional three years and also became Board Certified and a Masters degree in Acupuncture and Oriental Medicine. For 33 years, Dr. James has been a doctor helping people. Like his father, he too has been a doctor for many sporting events, from local community and scholastic, to professional and Olympic athletes. Dr. James was also on the medical staff at the United States Olympic Training Center in Colorado. In addition, he volunteered his time and acupuncture expertise to treat AIDS patients in New York City. Dr. James was the director of another family wellness clinic in Woodbridge, New Jersey, but as the workload in Newark increased, he sold that office to concentrate totally on the Newark Office. It is here in Newark that Dr. James feels the most rewarded in helping people. He feels that the people in Newark and the neighboring communities are wonderful people. They are hard working and very appreciative of his work. Also, the Newark's clinic building itself, Dr. James loves for two reasons; this building was Dr. James' first home after he was born. And, for over a half a century, tens of thousands of people and generations of families were healed and helped in this building; this building itself has a good feel, good healing energy and in acupuncture terms: good Feng Shui. Dr. James Santiago received a medal and a citation from the United States Coast Guard and Home Land Security. During the September 11, 2001 attack in New York City, Dr. James rescued victims from the base of the World Trade Center. He crossed the Hudson River by boat, took an Axe and broke apart railings and fences to make access for victims to come onto his and other boats. He then evacuated them back across the river to New Jersey for medical attention and safety. He did this all day and night and for the next week and ferried firefighters, military personnel and other doctors between New Jersey, Brooklyn and Manhattan. Dr. James married Dawn who is currently a retired school principal for special needs children in New York City. They have two children of their own who are also treated very naturally; they receive chiropractic adjustments, acupuncture, organic foods, vitamins, herbs and homoeopathic remedies for their childhood ailments, injuries and maturing needs. Dawn and James thank god that their children remain healthy. Dr. James continues in his work in the field of natural healthcare in the Newark office, where he is most happy and rewarded in his efforts to help others. Each and every day someone is able to move forward in their life through Dr. James' helping hands. A healthy patient is a happy patient!